two of the Nobel Laureates went to meet them and talk to them. Williams said as she tried to approach the protesters. "They left because they don't want to have a conversation with us,"
government denunciation of His Holiness the Dalai Lama. 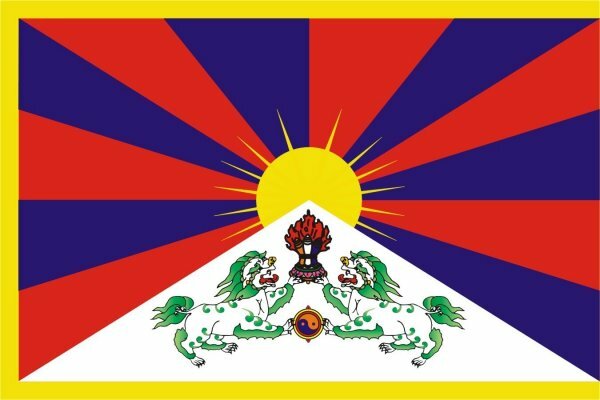 deceived by their government's propaganda on Tibet. the people of China," Ms Ebadi said. colleague (Liu Xiaobo)," Williams said. the people of China. Our objective is friendship, only friendship,"
"We love the people of China, the only problem is your government,"
Ebadi said as one of the Chinese protesters tried to hit a cameraman. indefensible abusing human rights in Burma, Iran and North Korea. with the rest of the humanity in the world," she added.